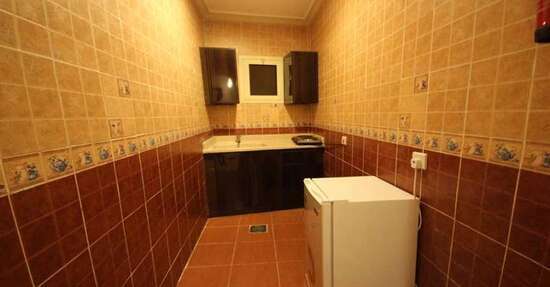 Simis Furnished Apartments - One-Bedroom Apartment - . 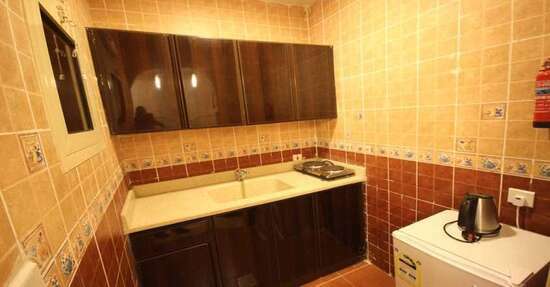 Simis Furnished Apartments - Two-Bedroom Apartment - . 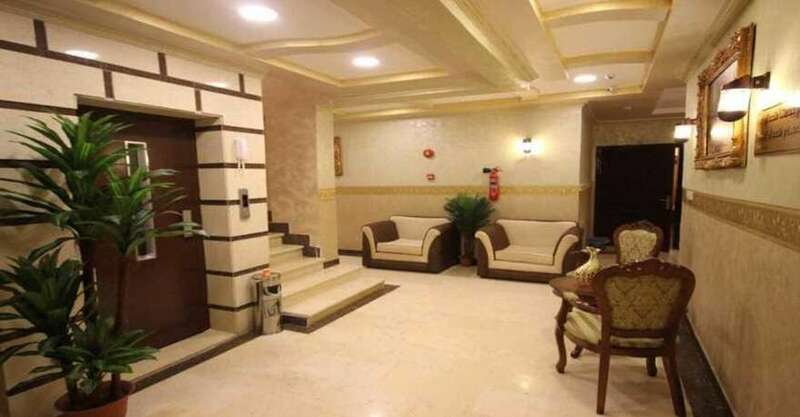 Simis Furnished Apartments is a second class furnished apartments in Yanbu with suitable booking price. 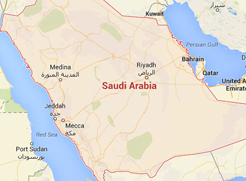 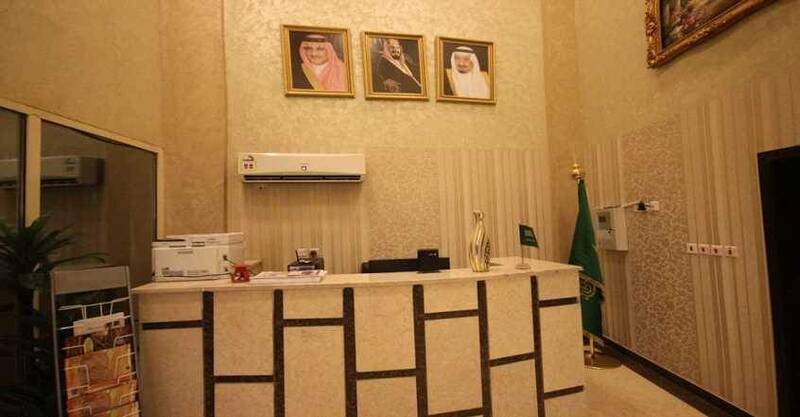 It is located at King Khalid Road, Asowary area,Northern Yanbu, Yanbu, Saudi Arabia. 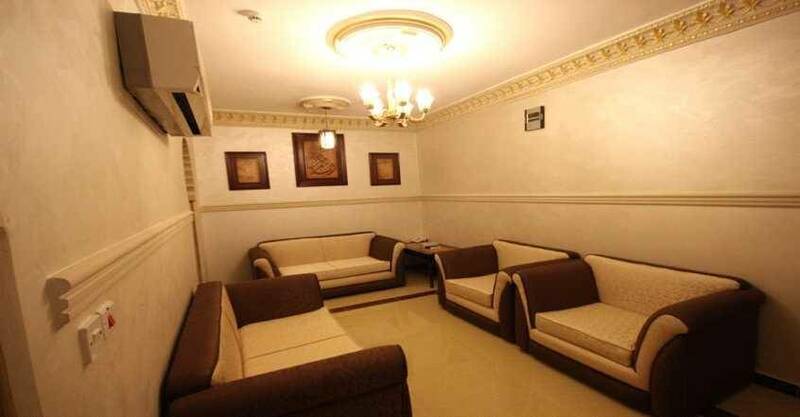 The furnished apartments is few minutes driving from Yanbu University College-Male Campus. 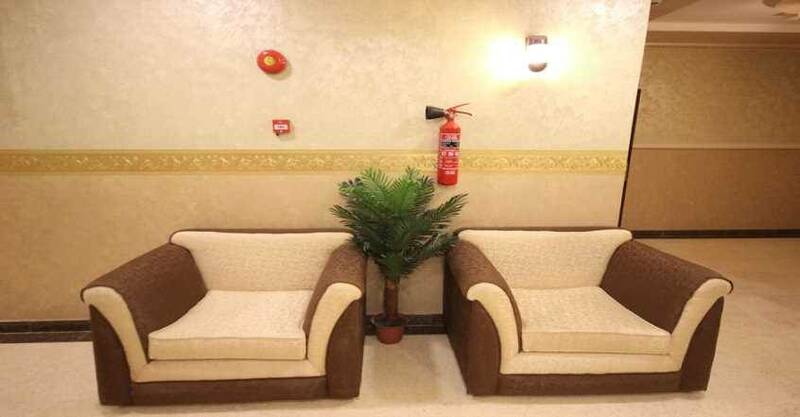 With its unique location, the hotel offer 24-hour front desk reception, luggage storage, shared lounge, TV area and It also include air conditioning. 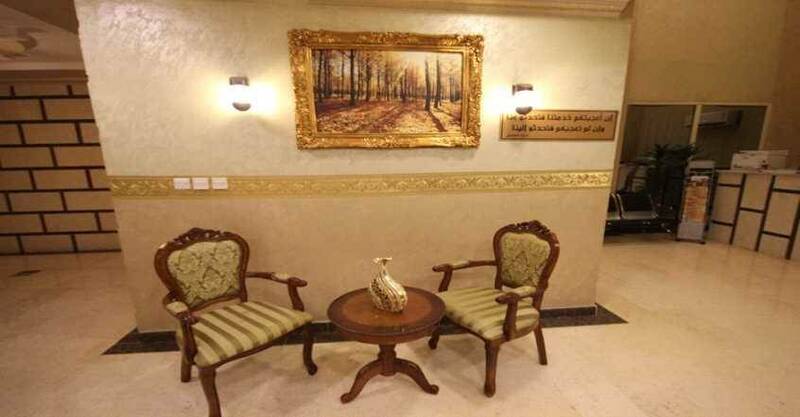 Enjoy discovering Yanbu by visiting some important Landmarks such as: Yanbu Industrial College and Yanbu National Hospital. 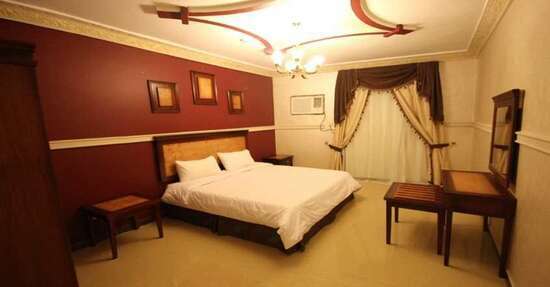 Simis Furnished Apartments offer free Wi-Fi and private parking lot. 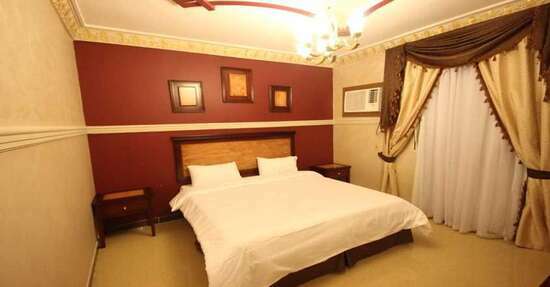 When would you like to stay at Simis Furnished Apartments? 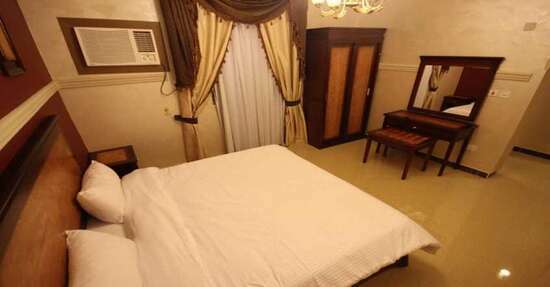 Simis Furnished Apartments - One-Bedroom Apartment - Simis Furnished Apartments - One-Bedroom Apartment - Simis Furnished Apartments - One-Bedroom Apartment - . 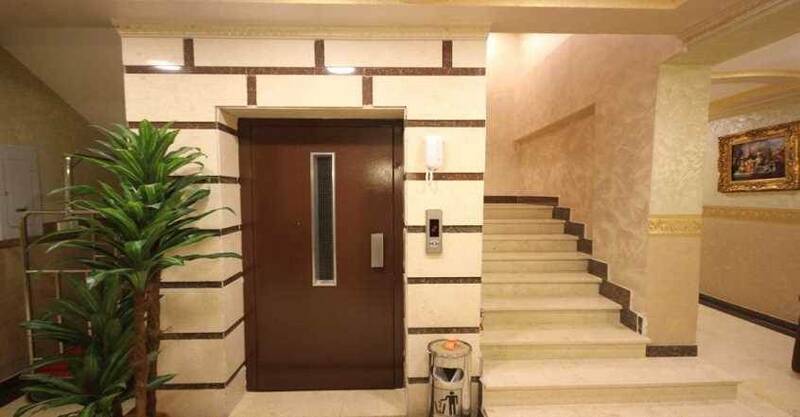 Simis Furnished Apartments - Two-Bedroom Apartment - Simis Furnished Apartments - Two-Bedroom Apartment - Simis Furnished Apartments - Two-Bedroom Apartment - . 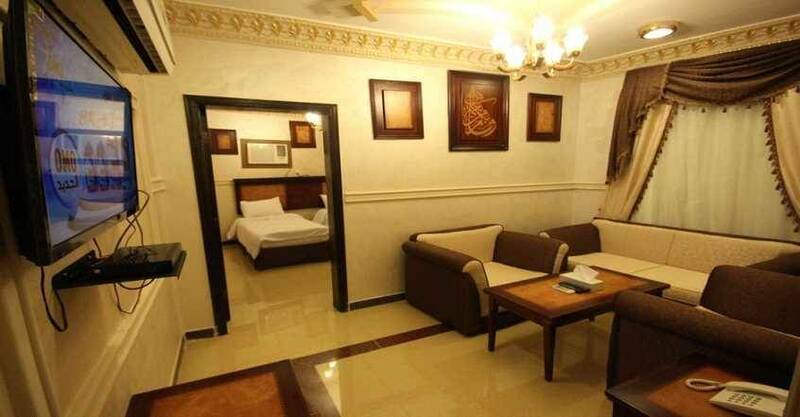 Simis Furnished Apartments contains a highly convenient units of rooms that decorated in warm colours and classic decor. 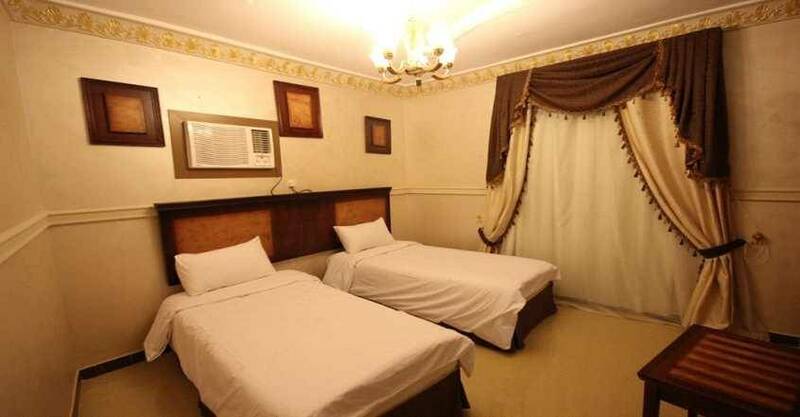 It offers laundry and ironing service. &nbsp;The furnished apartments are fully equipped with all sorts of service such as: Air conditioning, telephone, flat screen TV, satellite channels, seating area, sofa and private bathroom with free toiletries. 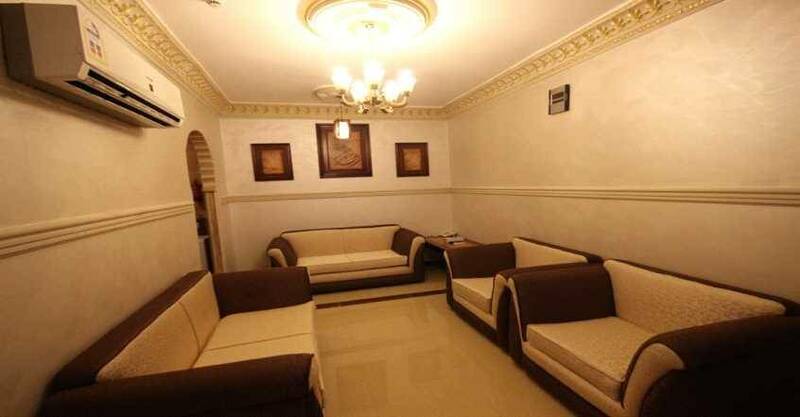 Simis Furnished Apartments contain several decors and have two types of units include: One-bedroom apartment and Two-bedroom apartment.